"Are We There Yet ?..." Still.. One of my favorite entries. Withuot the fleer, your photo was great. Good idea. Feels like I´m in a spaceship Very cool! Shhhh ... let mommy's drive! Great interpretation of the assignment. Beautiful image. very cool. you know that they are seriously planning a worldwide highway. they are trying to bridge the bering strait, and then they are planning a highway that will go all over the planet (except australia). 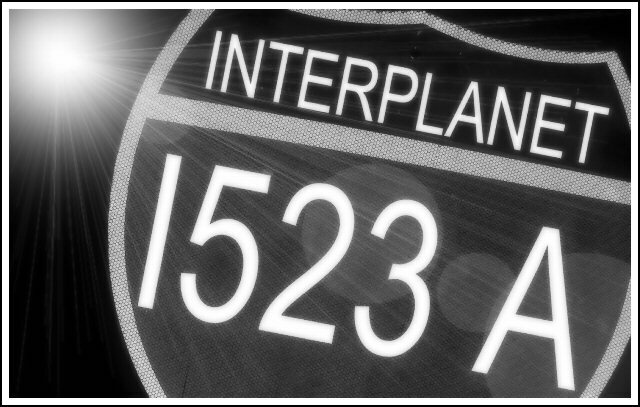 anyway, its a step toward your interplanet highway. My original idea was something along this lines. I like it, I'd like to see it come true. Good job. Good work, well put together. It looks very real. Proudly hosted by Sargasso Networks. Current Server Time: 04/24/2019 01:58:54 AM EDT.